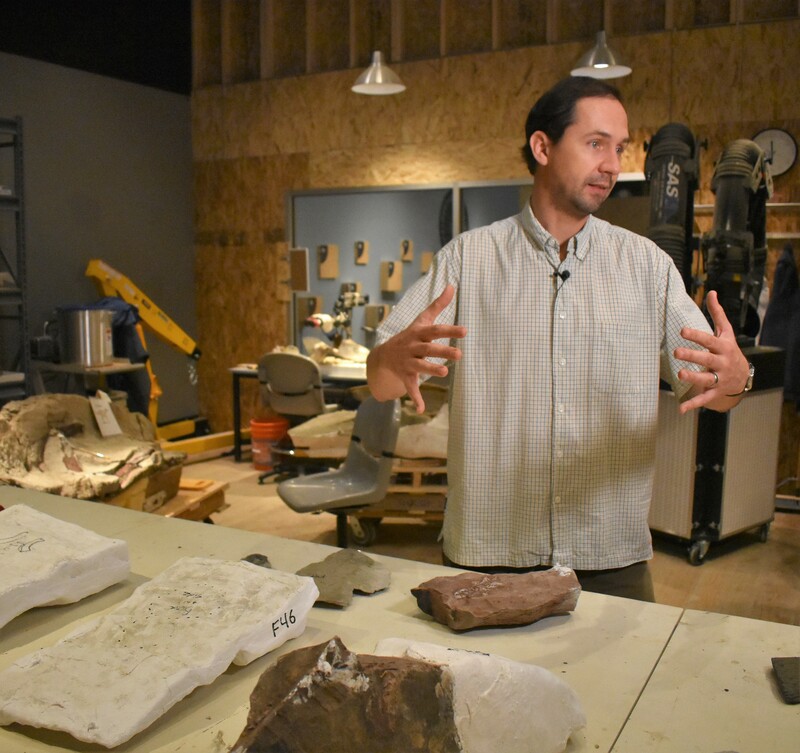 More than 100 fossil specimens at Seattle’s Burke Museum provide a fresh window into how life thrived in Antarctica about 250 million years ago, thanks to global warming. The slabs of rock document a time in the early Triassic Era when temperatures got so warm that Earth’s tropics were a virtual “dead zone.” The flip side of that climate equation is that Antarctica, which was still connected to what’s now Africa back then, was temperate enough to support weird sorts of amphibians and other forms of life. This entry was posted in GeekWire and tagged Antarctica, Paleontology, Science, University of Washington. Bookmark the permalink.